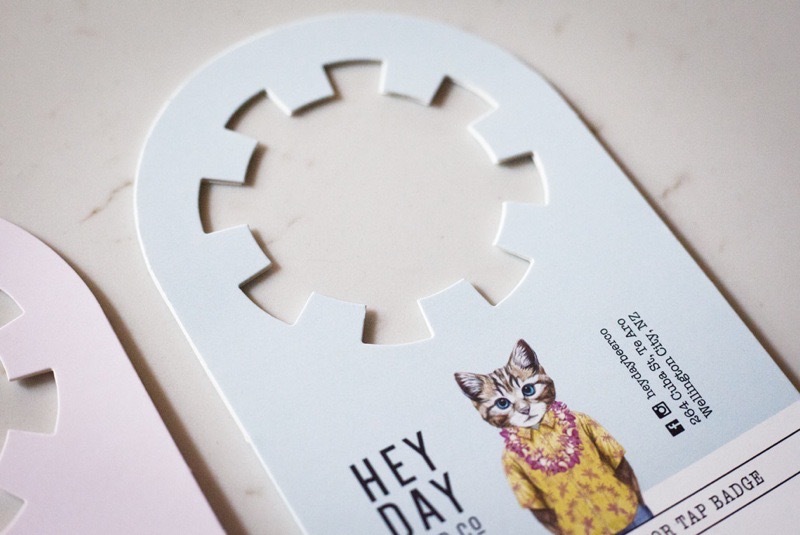 We are lucky enough to produce tap badges for quite a few brewery clients scattered across the country. Several of these clients needed a way to attach a tap badge to the keg during transit and we thought we could help. 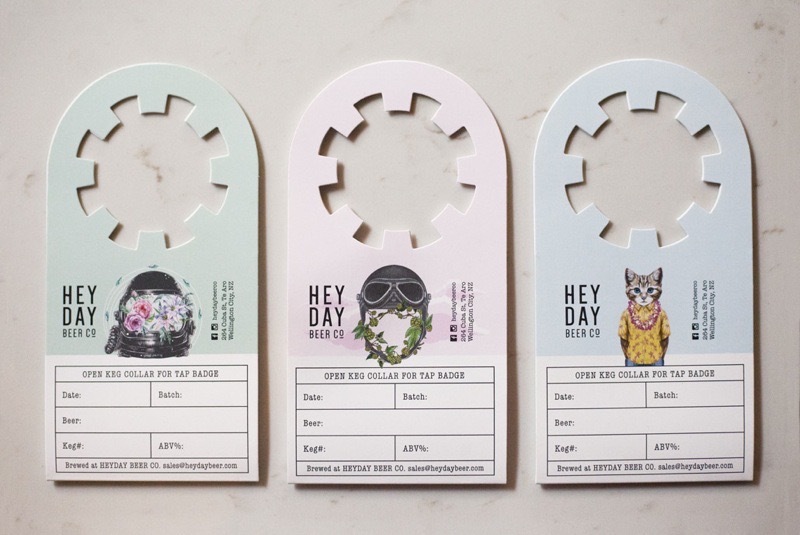 We designed a folded keg collar, that can enclose the tap badge and protect it during transit. After a bit of testing we identified a suitable carton board that stands up to cold storage well and a keg collar shape that is easy to fold while attaching to the keg securely. 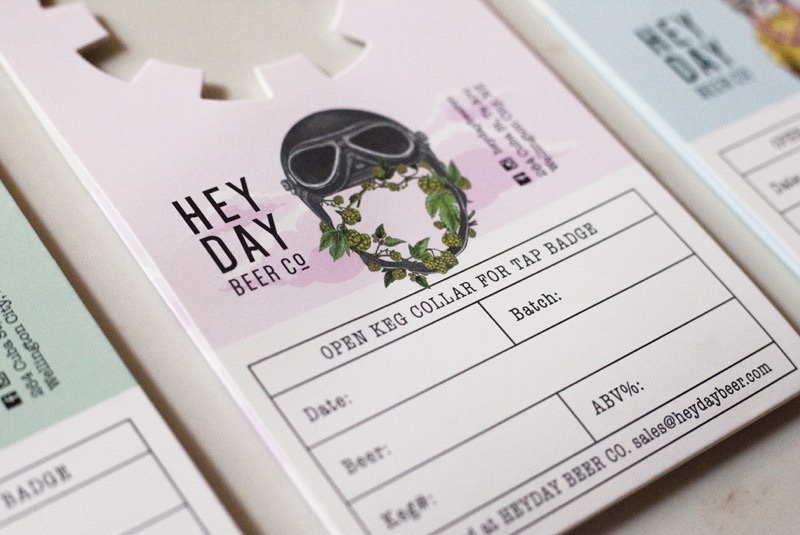 We showed a few clients the concept and both Epic and Heyday Beer Co quickly placed orders.